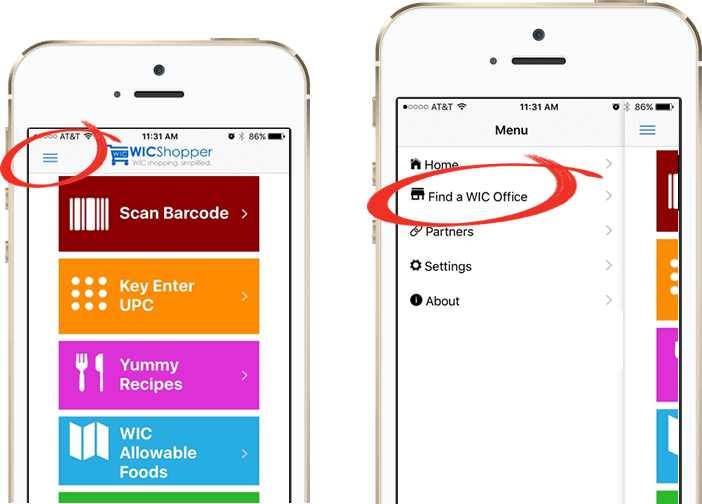 Maine WIC | JPMA, Inc.
You can find the contact information for your local WIC office right in the app! See image below for instructions. You can also contact the state office Monday – Friday 8am-4:30pm at 1-800-437-9300.